We have crafted this piece expertly with the fine use of suede leather that gives a matte effect and offers a smooth touch. It’s a bright brown colored jacket with zippered front and shirt styled collar. The cuffs and hemline are neatly rib-knitted offering a flexible and comfortable fit. There are two pockets at waist and one zippered pocket at chest enhancing the design with simplicity. 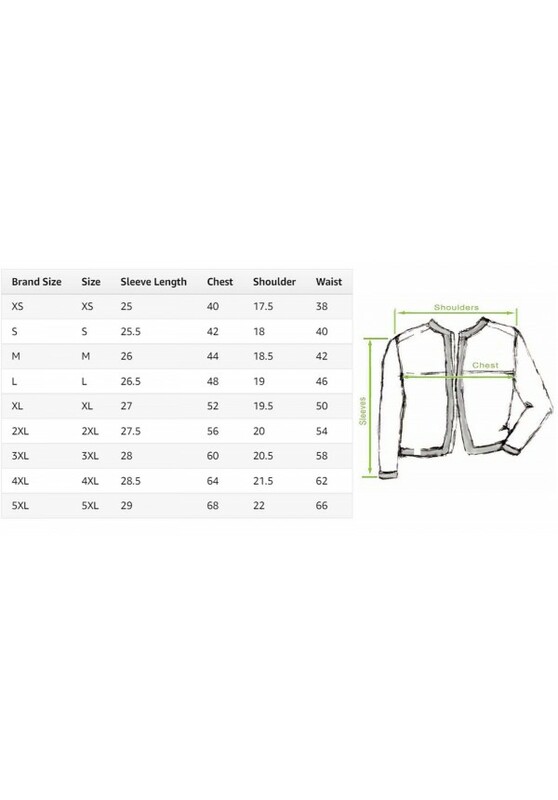 Overall, it’s a finely finished jacket that you can use casually.